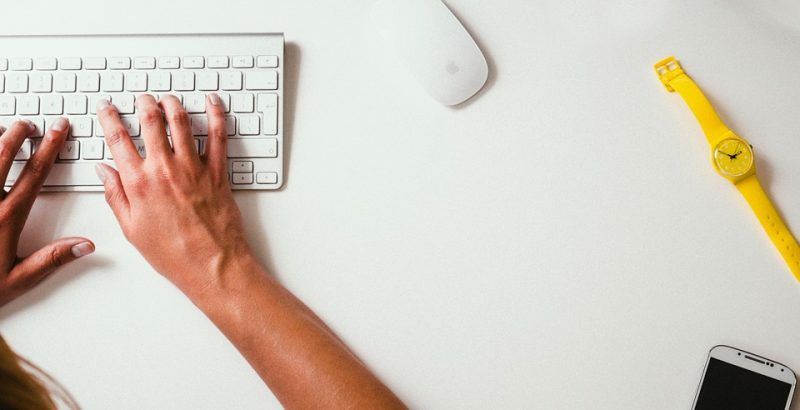 How useful is Blogging in Business? Can having blogs really help a business? Blogs serve a few very important purposes. Blogs provide valuable or entertaining content to use for other marketing purposes like an email campaign or social media post. Blogs also provide a means to give value to your patrons and the community. Blogs also dramatically help you rank better in search engines naturally and without the use of paid ads. Have the ability to speak directly to your current and potential customers. Our experts craft messages designed to genuinely connect with each type of customer you have. Communicate your past successes, techniques, and expertise with the help of a well written blog. 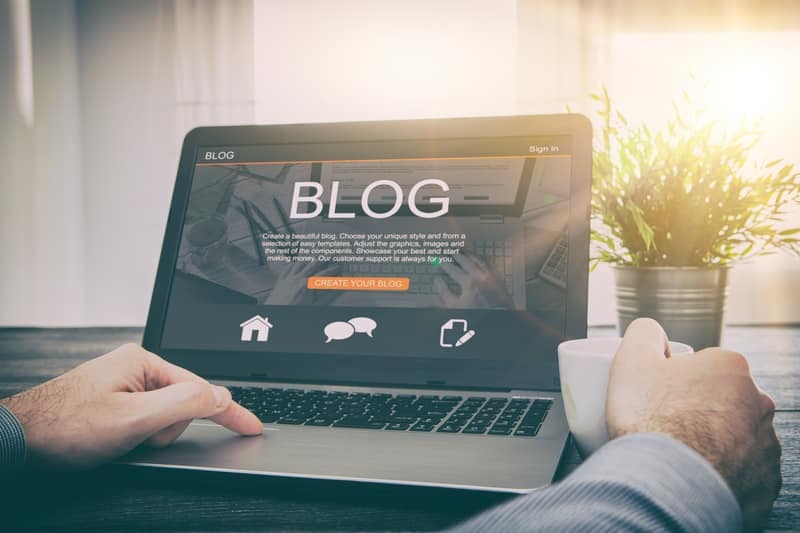 Enjoy a professionally managed blog that consistently pulls in new leads, improves your SEO rankings, and draws site traffic and interest. Blogging is critical to business health, but much like exercise it only works when you work hard at it and do it consistently. Content marketing (including blogging) is where many businesses cut corners and aim to pump out cheap and unhelpful content, not realizing that this type of marketing is foundation and that it’s extremely important to “get right”. If SEO is for machines, content marketing is for humans. Ensure your content marketing team is local, or is at least regional, so they can craft content that easily passes as native. Hire experts who can tie your content marketing strategy into your email, social media, and SEO campaigns. This way everything flows and leverages the each other seamlessly.